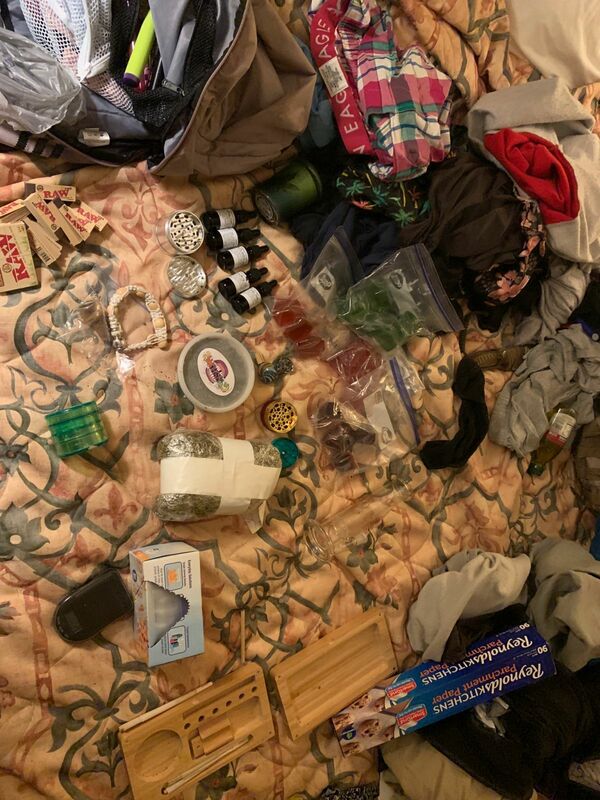 On 04.11.2019 at approximately 6:00 PM, Deputies of the Allegany County Sheriff’s Office conducted an investigation into the reported sales of illegal substances from a hotel room in the LaVale area. Pursuant to the investigation a search and seizure warrant was applied for, received and executed on the hotel room. Deputies located and seized 1,632 grams of suspected marijuana to include marijuana plant material, edible marijuana infused food products and marijuana infused oils. Additional evidence and interviews concluded that the substances were being sold, manufactured and distributed by the occupant. 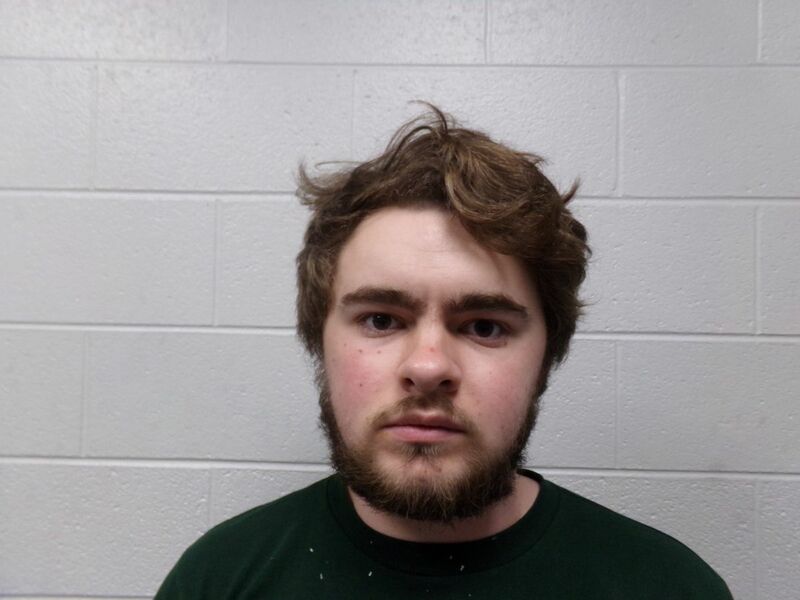 Arrested in the incident was 19 year old Lucas Matthew Cesarini of New Market, Maryland. Cesarini was taken to the Allegany County Detention Center to await an initial appearance before a judicial officer.